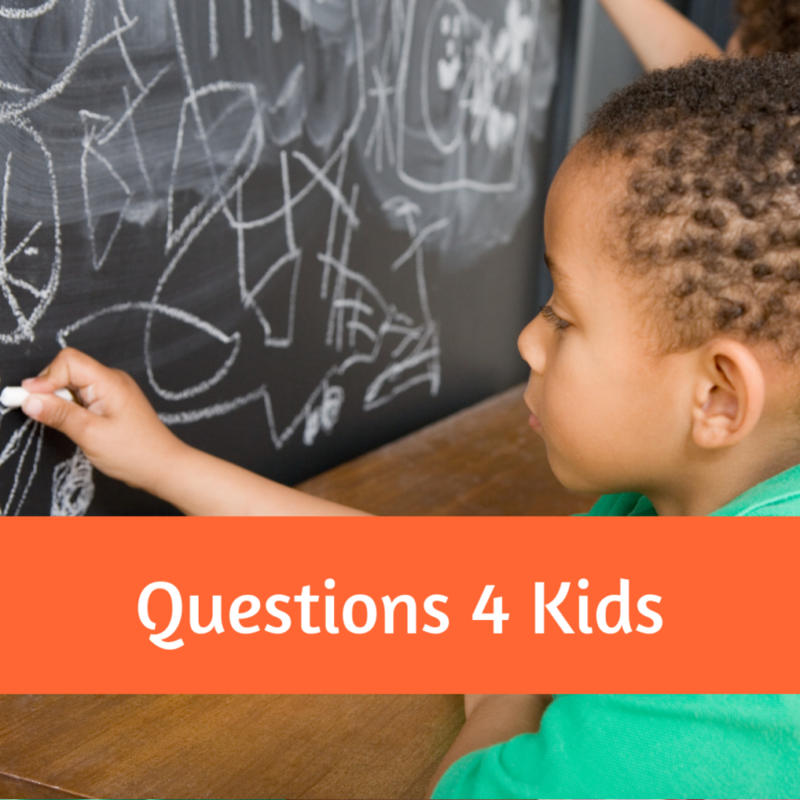 It’s time for some new Questions 4 Kids! 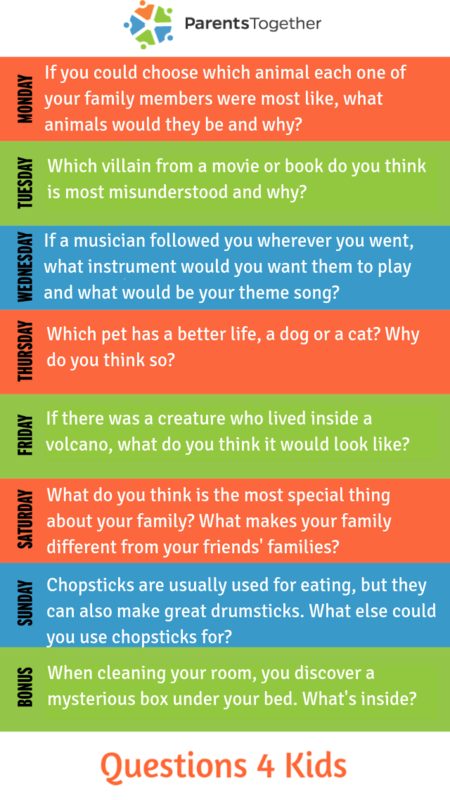 This week, we explore the animal kingdom, the depths of a volcano, and our very own families! Are your kids feeling extra creative? Have them draw their answers!